Explore an extensive collection of beer reviews and information.  “The Beerly” is a new name for an enterprise that’s been around since 2009. We began our journey on a cold, crisp December afternoon when a conversation between two college buddies turned practical. We both enjoyed beer, community, and writing—and wanted to find a way to make all those things happen at once. So we threw together a basic website and dubbed it “The Perfectly Happy Man”. Within a year we’d reviewed a few hundred beers, and we never looked back. Our new name, The Beerly, is a fresh start. It represents everything we’ve learned and experienced so far, and how we plan to tackle what lies ahead. Thanks for visiting our humble corner of the interwebs. We hope you enjoy your time with us.